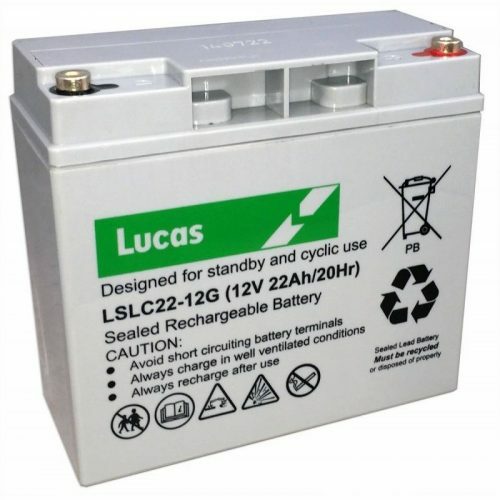 Consequently, the AGM battery can also be known as the VRLA battery. Of course, this stands for “valve regulated lead acid battery”. Hence, the two types are virtually the same battery. 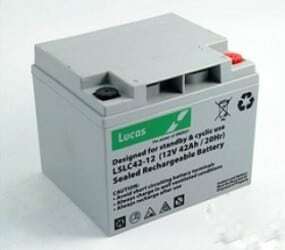 Thus, the AGM battery is sealed unit and will not spill out any acid. So, even if the battery is fitted on its side. Subsequently, the acid will not leak. As a result, this is because the acid is not free flowing. But is filled with a type of glass matting. Hence the term AGM “absorbed glass matting”. 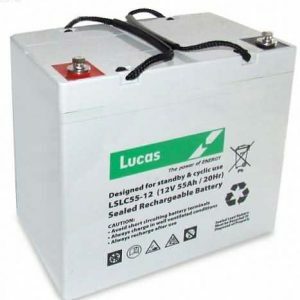 Adding this glass fibre, then gives the 12v 22 Ah Batteries-VAT FREE-Lucas-Mobility Batteries increased surface area. Giving them more power. So, when compared with a standard 12 volt battery. Hence, that we use on many of our cars. 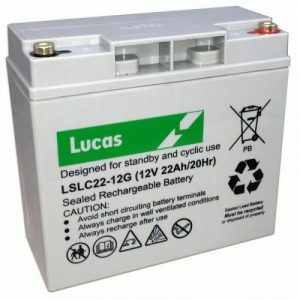 Could you reclaim the VAT on your mobility batteries? Click here to apply!